Your guide to Spring Revolution, a National Sawdust festival meant to challenge the status quo and change how we see the world, this year celebrating the voices of multicultural women. 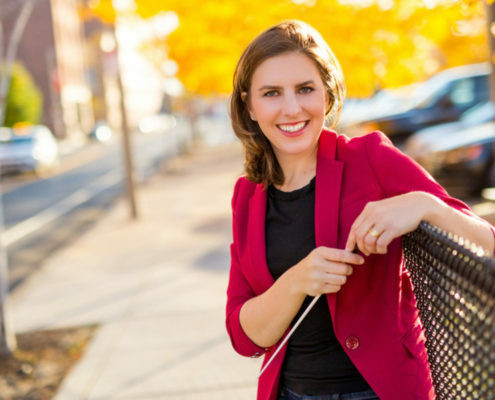 Conductor Lidiya Yankovskaya describes how working with the Refugee Orchestra Project, which performs at National Sawdust March 4, fosters a view of collaboration as key to mutual understanding and regard. 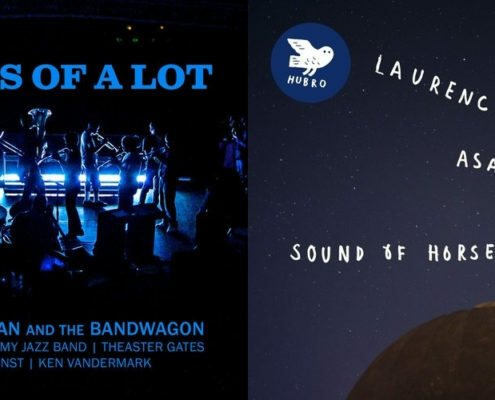 A weekly tally of memorable things National Sawdust Log editor Steve Smith has stuck in his ears, including music by Klaus Lang, Jason Moran, Laurence Crane, and Florence Price. 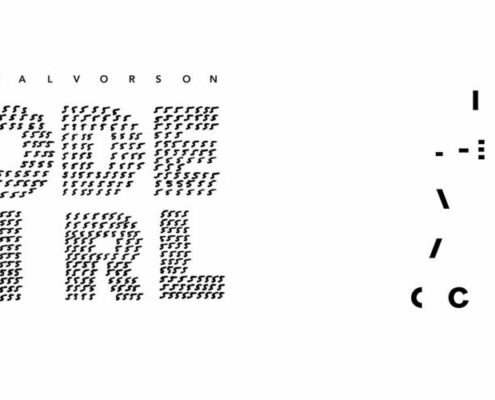 https://nationalsawdust.org/thelog/wp-content/uploads/2018/02/Playlist-Feb-26-2018.jpg 500 2000 Steve Smith https://nationalsawdust.org/thelog/wp-content/uploads/2017/10/national-sawdust-log.png Steve Smith2018-02-26 19:15:512018-12-13 10:10:20Playlist. 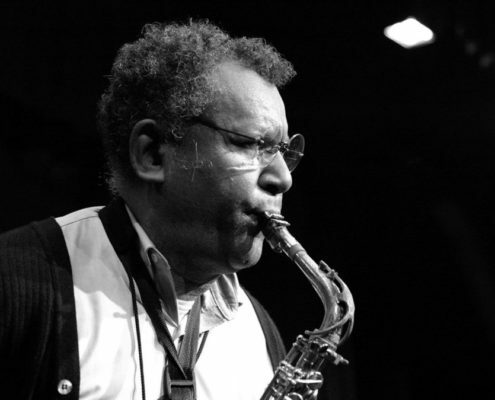 This week in On the Record, Taylor Ho Bynum shares news of Anthony Braxton's relaunched New Braxton House label, which comes to Bandcamp with a bold 11-CD Charlie Parker homage and big plans ahead. 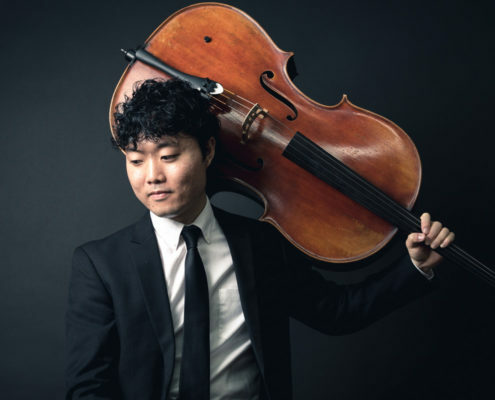 In our newest You Should Be Following profile, John Hong speaks Ken Kubota, a cellist whose YouTube series has earned nods from major magazines, pop artists, and even movie studios. 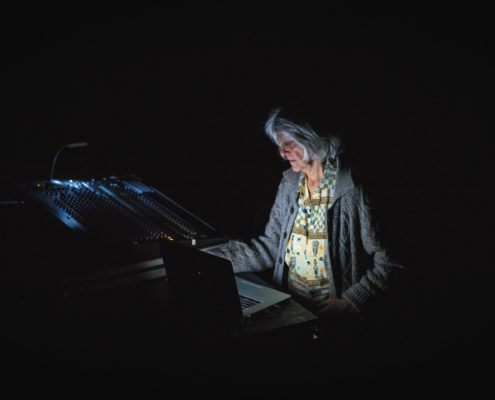 In advance of a rare U.S. appearance at Issue Project Room on Feb. 24, the celebrated electroacoustic composer Beatriz Ferreyra speaks with Geeta Dayal about the origin and objectives of her art. 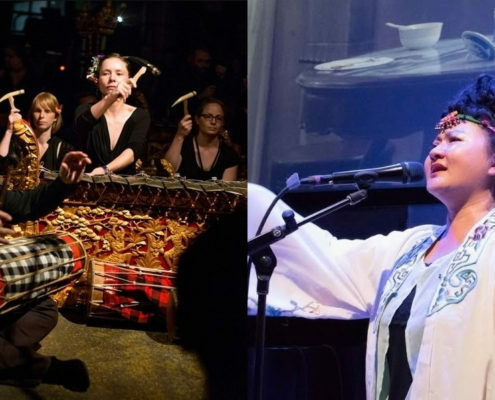 A weekly tally of memorable things National Sawdust Log editor Steve Smith has stuck in his ears, including music by Melaine Dalibert, Mary Halvorson, John Cage, Unsuk Chin, Olga Neuwirth, and Sun Ra. 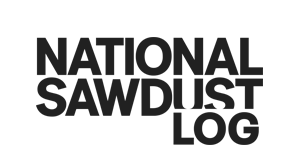 https://nationalsawdust.org/thelog/wp-content/uploads/2018/02/Playlist-Feb-19-2018.jpg 500 2000 Steve Smith https://nationalsawdust.org/thelog/wp-content/uploads/2017/10/national-sawdust-log.png Steve Smith2018-02-19 17:36:512018-02-19 17:36:51Playlist. 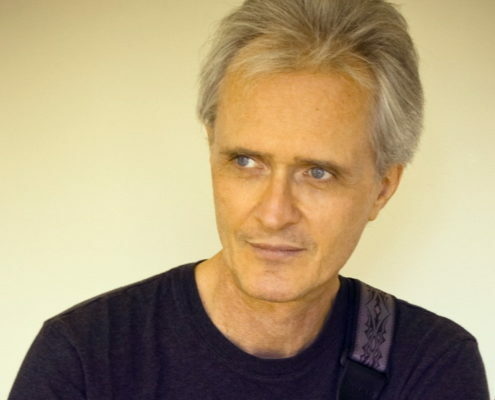 This week in On the Record, listen to exclusive streaming previews from 'Mind Out of Matter,' a new "secular oratorio" by composer Scott Johnson with Alarm Will Sound, coming out on Tzadik Feb. 23. 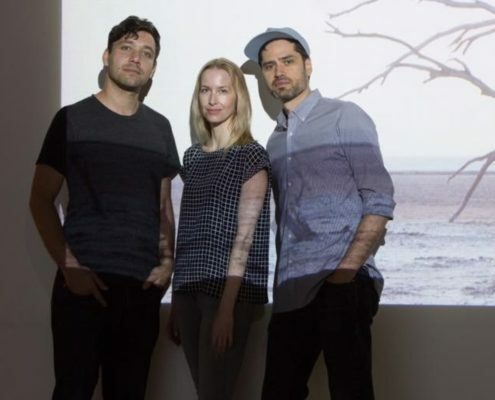 William Brittelle, Kate Nordstrum, and Daniel Wohl, founders of the curatorial collaborative Infinite Palette, talk about their origin, aspirations, and the projects they're presenting at Symphony Space Feb. 16-17. National Sawdust Log's John Hong shares his uniquely informed insights about the new fourth season of Mozart in the Jungle, which debuts Feb. 16 on Amazon Prime.